We love to share in the successes of our students at the LEOT School or scholarship students at University or Colleges. Soulin Joined the LEOT School as one of its very first students in the Autumn of 2012 to learn English. like many of our students he found the work very difficult yet he was determined to succeed. He was rewarded a year later when he was granted a scholarship to study at the Northern Finance College. 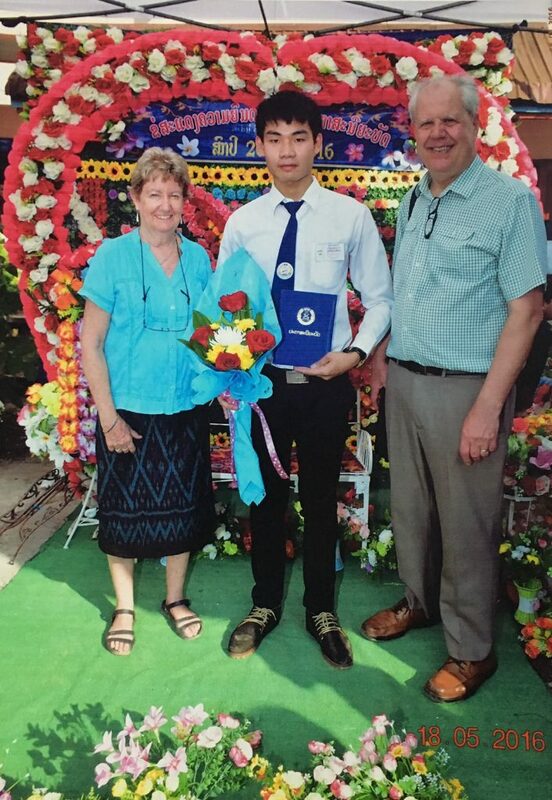 Today marked the end of his long journey when we joined with him and his family at his graduation. 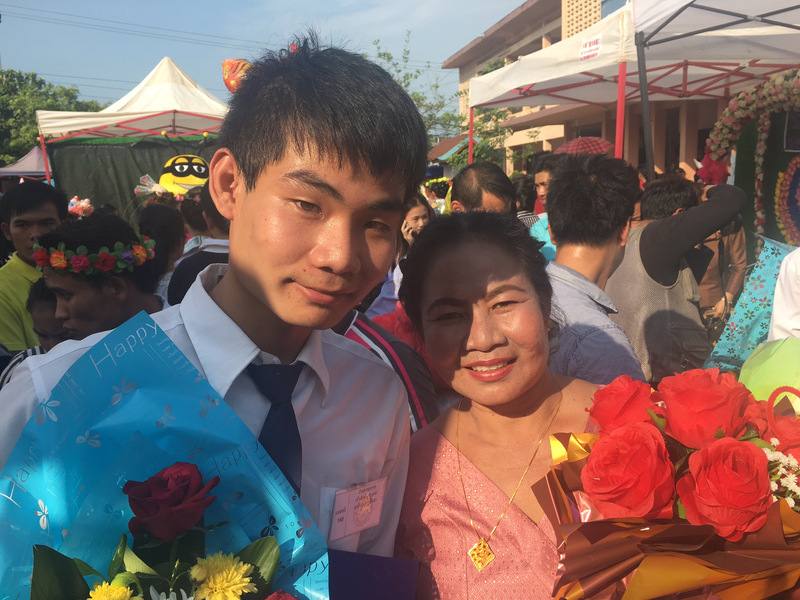 Everything looks very bright for Soulin’s future as he now plans to start a new job in Luang Prabang where he can use all the skills developed at LEOT and his College.